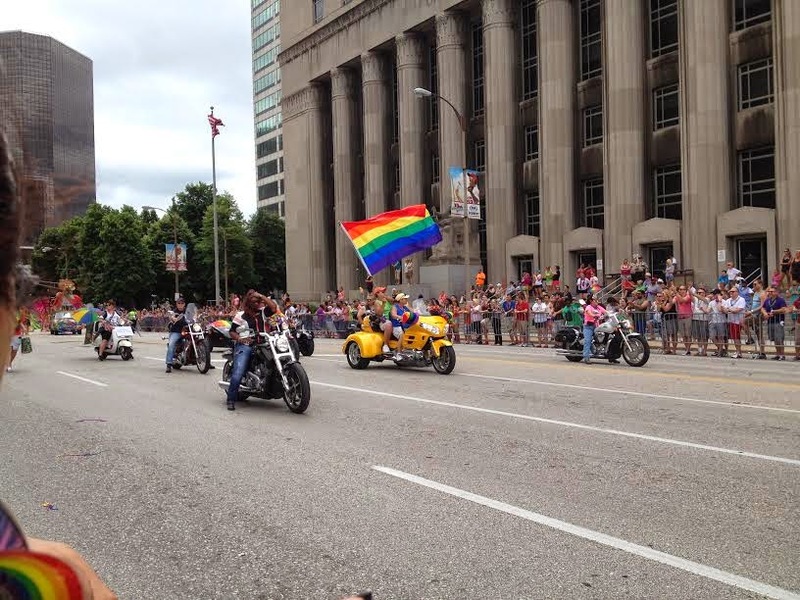 The Newest Rant: PrideFest Was A Great Event! 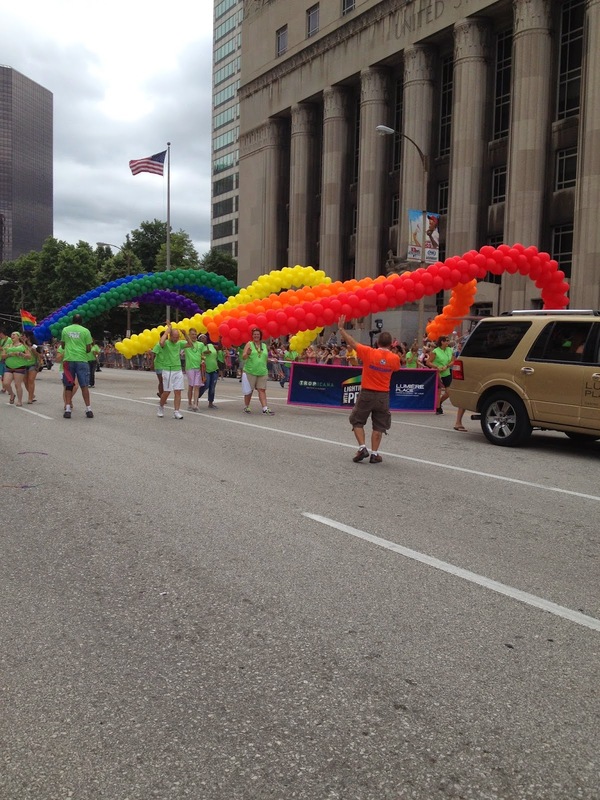 I attended PrideFest and it was fun, informational, and nice to see people able to feel comfortable being themselves. There were numerous interesting local vendors from food from Naked Bacon and Fields Foods to clothes from Glad Rags and numerous other folk. There also were organizations raising awareness for various causes from The Anti Violence Advocacy Project by "ALIVE" to the Missouri division of the ACLU. This was a big year for PrideFest; it was celebrating its 35th anniversary, and commemorating the 45th anniversary of the Stonewall Riots. 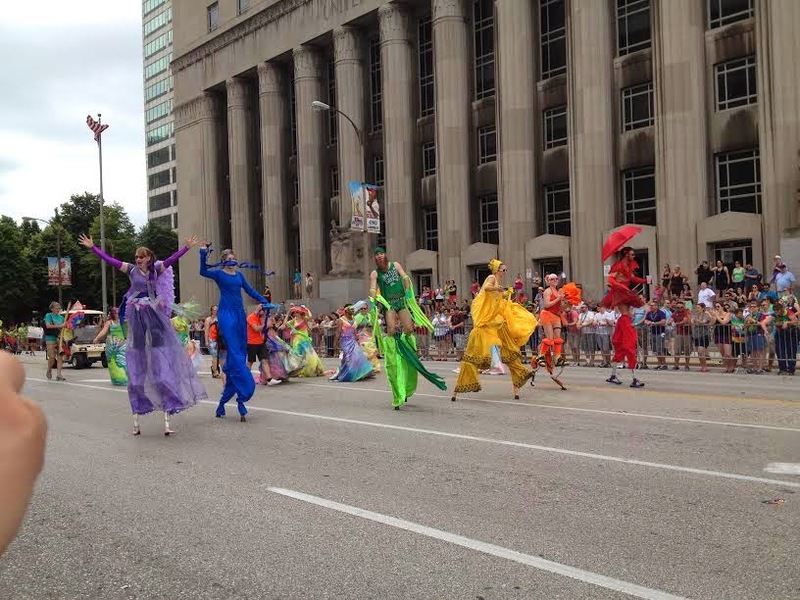 At first the brainchild of two groups who then unified to become "The Saint Louis Lesbian & Gay Pride Celebration Committee", PrideFest has grown into a tradition still going strong. There was music, plenty of food, and a bunch of interesting booths (as I mentioned). 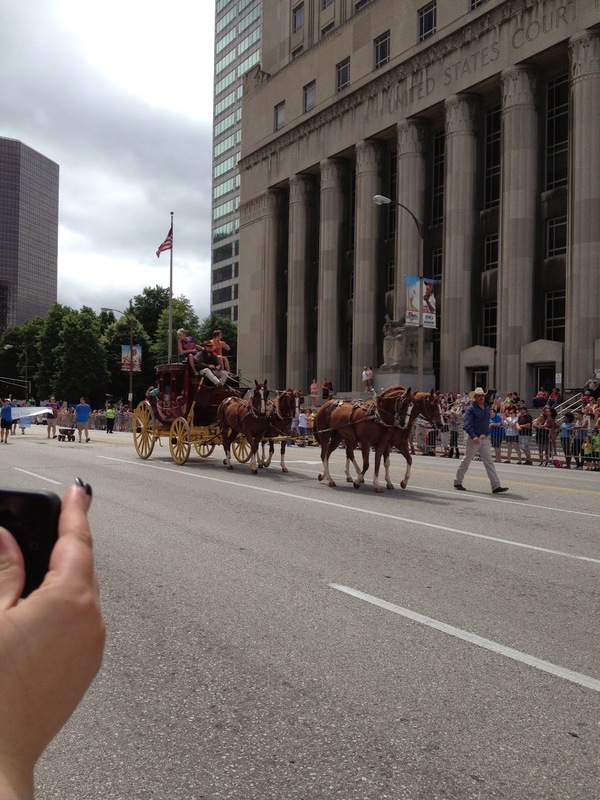 I wasn't able to see the parade on Sunday morning but heard it was fun and had a friend take photos. I recommend going next year for sure. Through its providing a safe place for people to be who they wish to be, PrideFest is a great event and one I recommend checking out next year! I changed the title of the headline as "Neat" didn't seem to impart how wonderful pride was as much as saying how it was great. Also, here are two more photos, one with my lady (Samii) and a friend of ours, Chrissy, from the aforementioned Glad Rags, and another with Samii by some of the rainbow-colored chalk!